The International Symposium on Symbolic and Algebraic Computation (ISSAC) 2018 was held on July 16-19, 2018, at the CUNY Graduate Center and Courant Institute, New York, USA. ISSAC 2018 was the premier conference for research in symbolic computation and computer algebra. ISSAC 2018 was the 43rd meeting in the series, which started in 1966 and has been held annually since 1981. 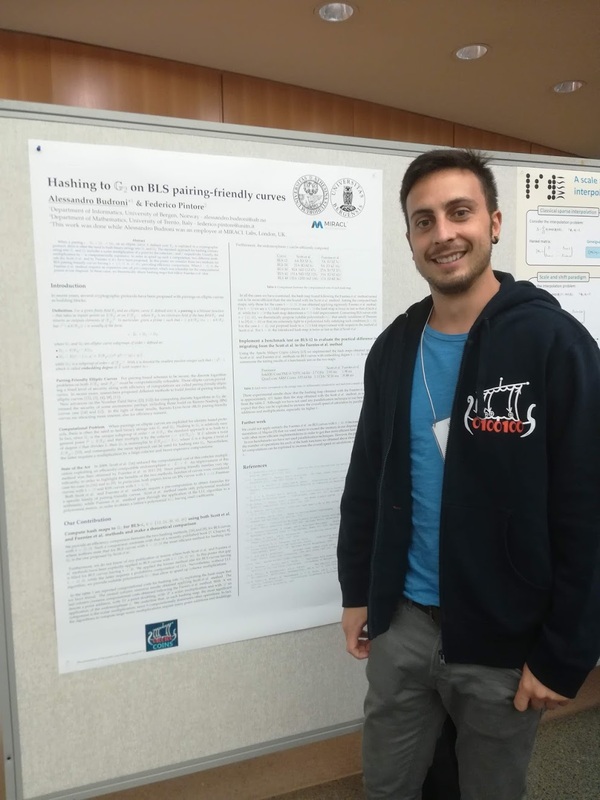 The conference presented a range of invited speakers, tutorials, poster sessions, software demonstrations and vendor exhibits with a center-piece of contributed research papers. COINS supported Alessandro Budroni to attend the ISSAC 2018 in New York, USA.